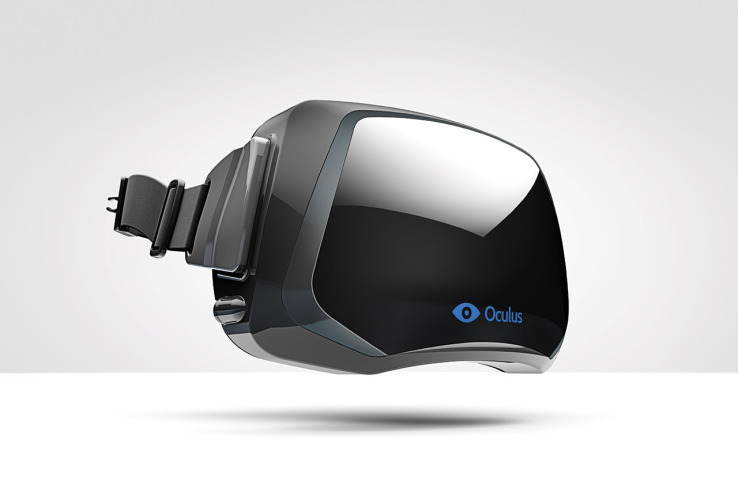 In an unexpected move, Facebook has announced their plans to buy Oculus VR, the company making the Kickstarter-ed Oculus Rift virtual reality headset. Facebook is paying out around $2 billion, which includes $400 million and 23.1 million Facebook shares, with another $300 million tied to undisclosed milestones. The partnership seems completely random, but Facebook and Oculus VR reason that this is another step in connecting people. After games, the plan is to expand the technology into other areas, like getting ring-side seats at a sports game, consulting with a doctor, and going to school. Of course, this isn’t a sure bet. Despite the success of the Kickstarter, this is still unproven technology that may not resonate with consumers. Facebook obviously doesn’t want to get left behind if VR takes off, so this is an early gamble to bring their platform into this new market. And of course, not everyone is convinced that the Oculus Rift will flourish under Facebook’s guidance, even if Oculus VR will still operate mostly independently. For instance, Markus “Notch” Persson says that Mojang was in talks to bring Minecraft to the Oculus Rift, but has canceled the deal because “Facebook creeps [him] out.” Still, this could ultimately be a good thing, since Facebook does have a lot more capital to work with, so only time will tell.